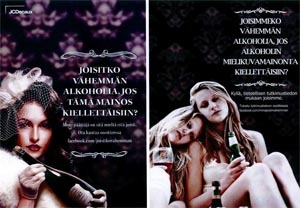 In April the Finnish Ministry of Social Affairs and Health published a draft bill to limit alcohol advertising. In reaction to the plans, outdoor advertiser JCDecaux Finland has created a large campaign setup to sour the public on the advertising ban. This in turn sparked a campaign war, when Finnish social and health organisations retaliated in the same way. According to the draft, advertising for mild alcoholic beverages would be restricted only to elements specifically allowed, such as the price and image. In addition alcohol ads would be banned in outdoors and in public premises. This means, alcohol ads would not be allowed anymore in bus stops, sports venues and athletes’ shirts. Ads would also be banned on TV and radio before 23.00. Promotional tools such as marketing lotteries, online video ads and games would also be banned. JCDecaux Finland launched in May a large campaign against these alcohol marketing restrictions plans. JCDeaux Finland Oy is an outdoor advertising company, which is part of the French JCDecaux group. The slogan of the JCDeaux campaign was “Would you drink less?”. The campaign was very much present on the street ads and there was also a public interactive pole in which people could press “yes” or “no” buttons. The aim of the campaign was to create a feeling that politicians are treating adults like little children with “more and more restrictions”. They also tried to make people forget that marketing restrictions are planned in order to protect children and young people. 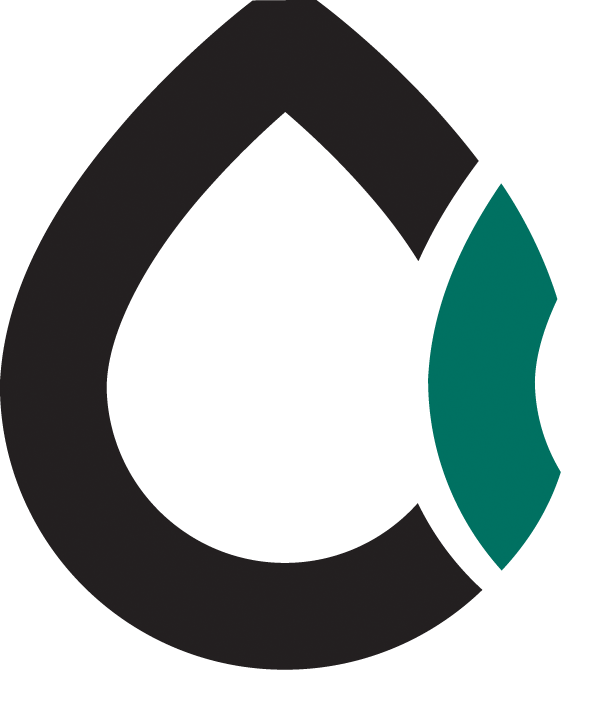 The Finnish social and health organisations soon launched their own anticampaing. In the anticampaing poster there is a picture of young, drunk girls with a text: “Would we drink less alcohol if lifestyle marketing of alcohol would be banned? – Yes, according to scientific research we would drink less”.